The main conveyance sewerage system is owned by the Dan Region Association of Towns (sewage), serving a population of 2.0 million from greater Tel-Aviv area. 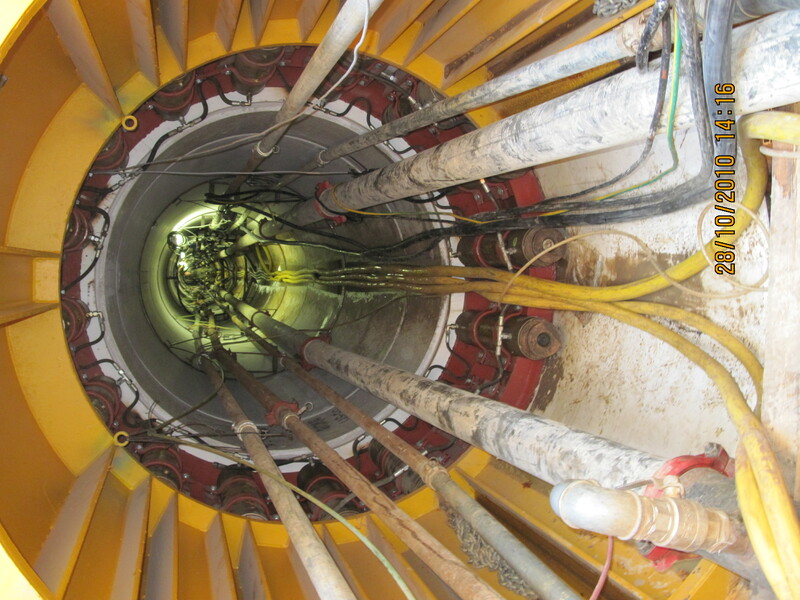 This system, designed to operate under various hydraulic scenarios and under various operation regimes, having a major role in the Dan Region Association of Towns sewage system. BJIS provided the general design, engineering coordination and the detailed design, and supervision at site. 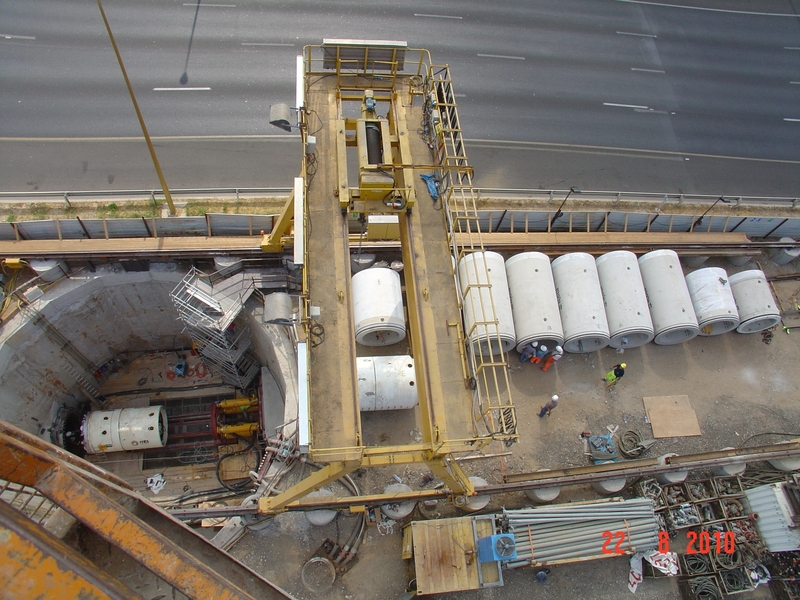 Main collector, diameter 1,600mm, 7,500m long laid by pipe jacking methods along the Ayalon highway at varied depth between 6m to 26m, designed for a maximum flow of 7,200 m3/hour. Ayalon Pumping Station including 2x3 pumps having a duty point of: Flow: 10,500 m3/hour; Head: 62 m.
Discharge pipe 1,000mm dia. 4,500 m long and 1,200mm dia. 4,500m long.